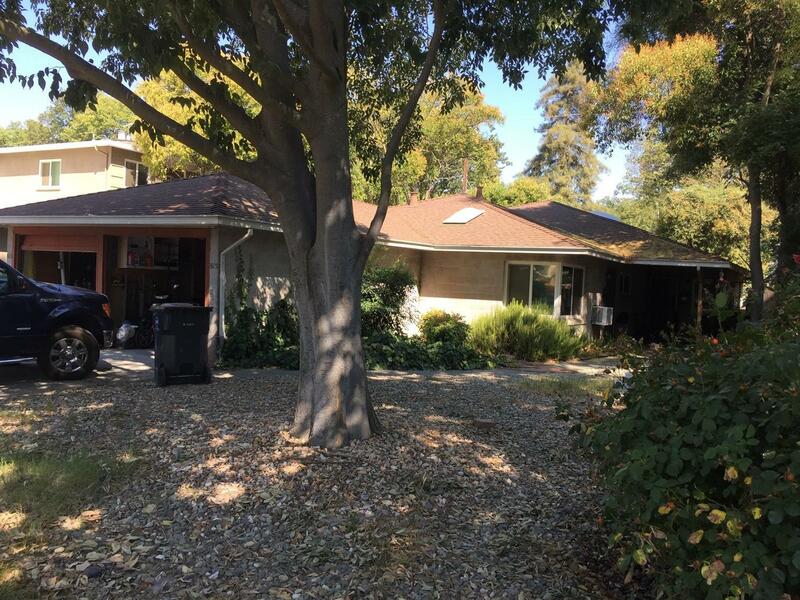 Looking for a great investment walking distance to UCD, Downtown, and Farmers Market? Look no further. The duplex features two 2 bedroom/1 bathroom, single story units. Each unit has a one car garage, and a covered patio.